Incredible charm combined with a thousand-year history form a powerful magnet that attracts millions of tourists to Krakow every year. If you’re thinking about your own trip here or if you’ve already decided that you coming but you’re looking for information to help out with your stay, you’re in the right place! Here’s what you need to know to make your trip more fun and less work. So where do you start when putting the pieces together for your time in Poland’s Royal City? We would say by getting to know what there is to see. In Krakow, that means starting by taking a look at the Old Town and Kazimierz. 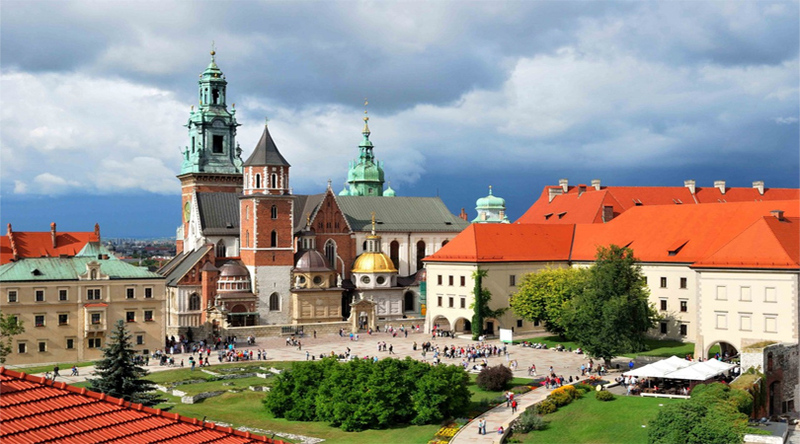 It’s hard to imagine any trip to Krakow without a visit to St. Mary’s Church in Krakow’s main square, to Wawel Castle or to the former Jewish Quarter of Kazimierz. If you’re putting a time budget together, it’s best to reserve a day for Wawel and the Old Town and one for Kazimierz. A walk along Krakow’s picturesque streets, past countless charming cafes and atmospheric hangouts followed by a nice rest on a bench in the park that surrounds the Old Town is the perfect way to set the mood for reflection and relaxation. 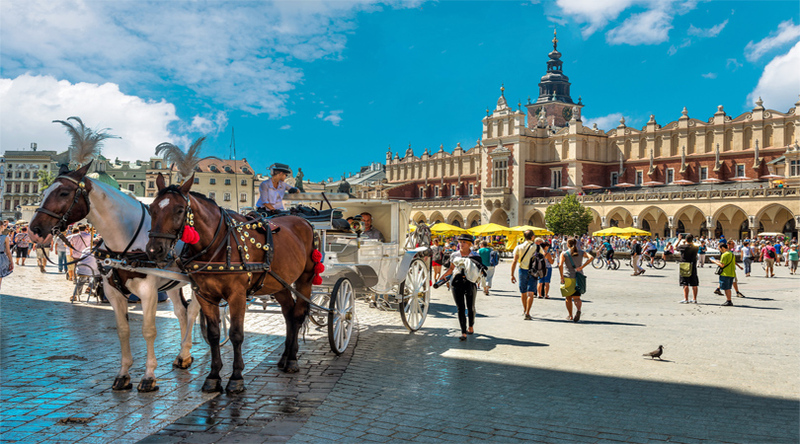 Don’t forget there is an incredible number of attractions off the beaten tourist path to cater to every taste and interest so you can be sure that you will run out of time before you run out of things to do in Krakow! Also, Krakow is a very family-friendly city as well so don’t be afraid of not being able to find something for visitors of every age. So where do you want to start? Museums and art galleries? Castles and cobblestones? A lazy day in the sun, watching the people go by? It’s up to you but it’s never too early to start planning! And what about someone to show you around and help with any practical matters that might come up? Maybe a local guide is just the thing to make your stay truly unforgettable? Our Krakow guides are professionally licensed to accompany visitors around Krakow and to all sites of interest. Go to our website for tons of great ideas for Krakow sightseeing and various paths you can take along with information about our guide services. You’ll find everything you need at http://guide-krakow.com/. Bear in mind that when you hire a Krakow guide for your visit, you’re getting more than an informed companion for your sightseeing. Guides can also help with any and all practical matters associated with your trip, from finding accommodation to various reservations, tickets, parking and whatever else comes up. Krakow is an amazing city that you will fall in love with all on your own but having someone to help out while sharing their rich knowledge and experience will make it a truly unforgettable experience. See you here in Krakow!